Blazing their way into 2019, LA-based trio Honey County releases their new EP, “High on the Radio”, loaded with six tracks of California cool and southern spice. Showcasing the girls’ stacked harmonies and layered musical styling, the poppin’ country group will have you high on Honey County by the end of the EP. One of country music’s most talented and exciting trios, Honey County’s debut EP puts the girls’ songwriting, artistry, and musicianship front-and-center which has made them a Radio Disney Country playlist and audience favorite,” said Phil Guerini, VP, Music Strategy Disney Channel and GM, Radio Disney Network. We’re so excited to share this EP with everyone. 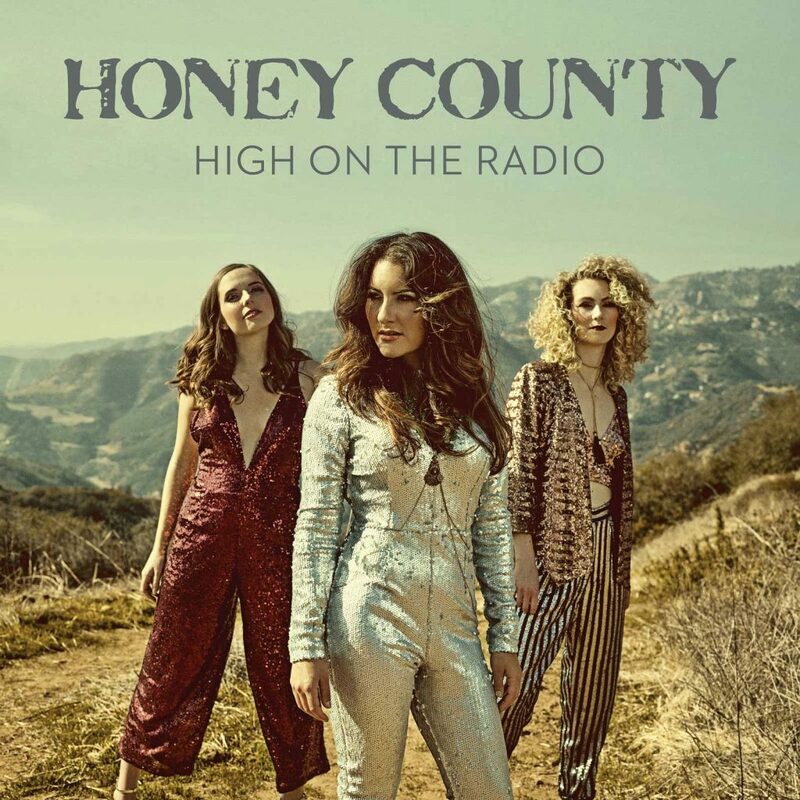 Each song is special to us in its own unique way and we are grateful for the support of Radio Disney Country, KFROG, CMT, Spotify, Apple Music and everyone else who has helped to get this music out to country music fans!” said Honey County. Follow Honey County on Facebook, Twitter, Instagram and YouTube and keep up with their tour dates on their website at www.honeycounty.com.